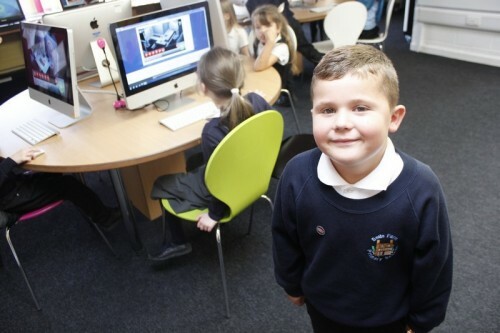 Today we had our first computing lesson on the computers. 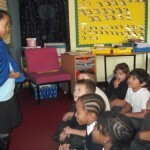 Before today we have practised giving and following instructions and talking about what we use the internet for. First Miss Williams taught us how to log on. We had to press CTR, ALT and DEL all at the same time. We then typed our username and password to log the computer on. 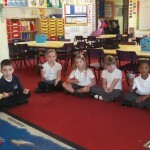 We also practised shutting down at the end of the lesson. 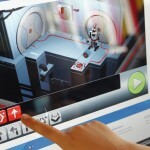 Our main activity was to use a program on the internet called Fix the Factory. We had to give the robot instructions by using the arrows and other symbols. The more levels we did, the harder it got! or Google Fix the Factory. Today in Science we made our very own fitness videos! 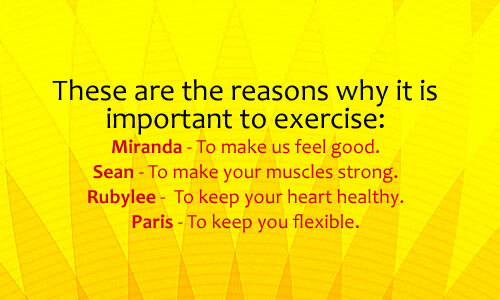 We were learning all about why it is important to exercise. We want more people to exercise so we thought we would make some energetic group dances that you could join in with to help you get fit. 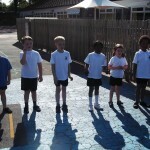 We worked in row groups and decided together what movements to do. 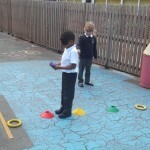 Pyper said ‘My group voted on which moves we should do’. 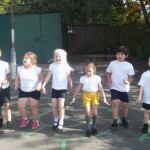 Rueben said ‘We had to talk together about how many times to do each move.’ Maddions enjoyed’ Working as a team and practising together. We hope you enjoy our videos. Today in Music we continued to learn about the beat. 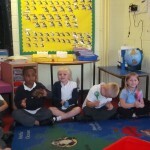 We then started to learn how to follow instructions to sing and play instruments at the same time. Miss Williams showed us a sign for ‘pick up your instrument’, ‘play’, ‘stop’ and ‘put down your instrument’. 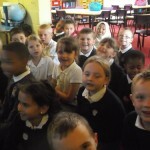 We then practised singing our song Uncle Tom and playing the beat on our instruments when Miss Williams told us to. We did an excellent job! 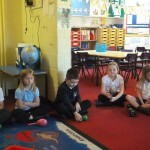 We are getting much better at following instructions and are enjoying our Music lessons. This afternoon we learnt all about instructions in our Computing lesson. Instructions are very important for lots of different areas of our lives. 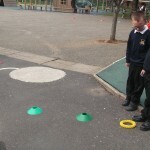 We learnt how important it was to give clear instructions. 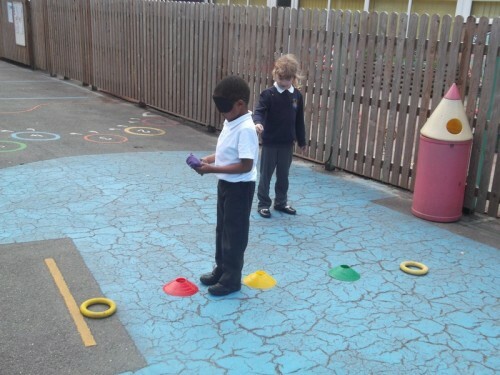 We made obstacle courses outside and had to guide our partners with blindfolds on around them using just our voices. It was so tricky! We all managed to have a really good try. 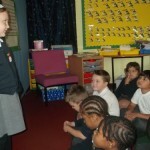 Back in the classroom we were very honest and said it was hard to just follow our partner’s voices. 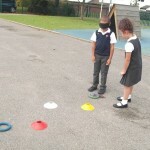 Some of us lifted our blindfolds and peeked at where we were going! We decided it was easier to follow the instruction when they were short. A day of new learning! 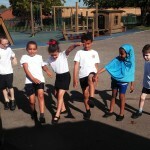 Today Toucans have had a fantastic day. 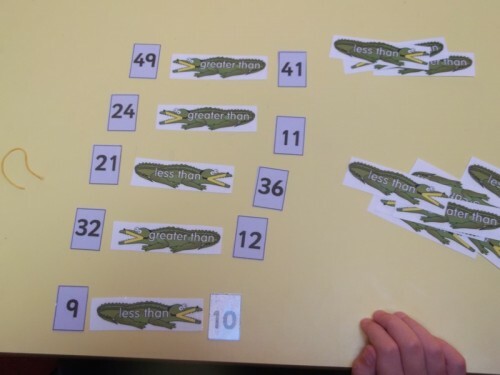 In our Maths lesson this morning we learnt all about the < less than and > greater than signs. Miss Williams was very impressed with how quickly we picked up on these new signs. 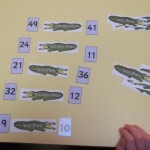 We practised using a crocodile to help us. 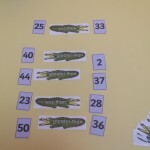 We remembered that the crocodile always wants to eat the biggest number and the arrow of his mouth points to the smallest number. 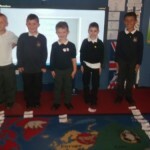 We practised using the signs to order numbers. 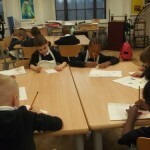 In our English lesson we wrote our own version of Oliver’s Vegetables. We called our stories Oliver’s Fruit Salad and used the pattern of our talk for writing story to help us. Miss Williams gave us magic pencils and they really worked! 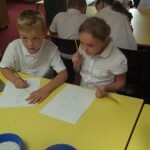 Our handwriting was much neater and they helped us to keep writing for nearly half an hour! 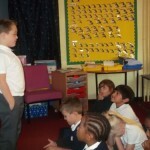 Our stories are amazing and lots of us will be taking them to the excellent work assembly next week. 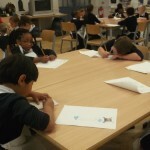 What a busy day – well done Toucans. 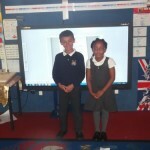 Today we held our elections for our new school councillors. 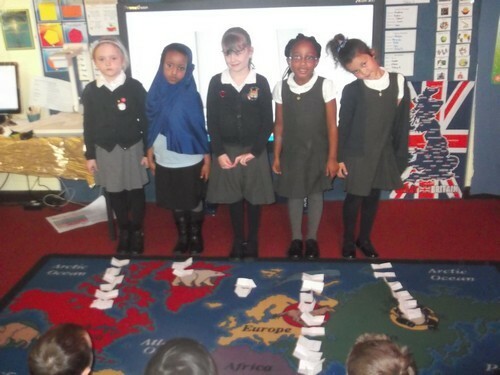 Toucans learnt all about voting in a real election and how this related to our elections. 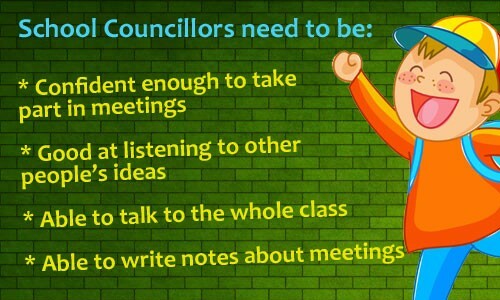 We talked about what a school councillor needed to be. We then held a mini-election of our own. 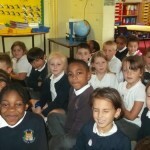 We listened to all the girls who wanted to be a school councillor explain why Toucans should vote for them. Miranda said ‘I am very responsible and I will do my best’. 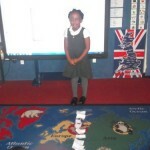 Sophie said ‘I am good at spelling and writing so I can tell you about the meetings’. 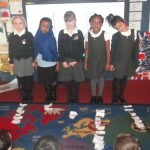 Khaltum, Nadine, Maddison, Isabella, Anastasya, Ellesse and Miah also gave speeches about why they should get the vote. We then took a piece of paper each and secretly wrote who we voted for. 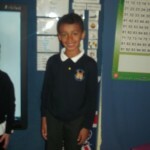 Llukan said ‘I am very good at helping people so you should vote for me’. Sean said ‘I am good at English and I’m also quite sensible’. 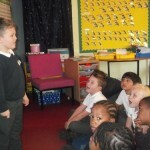 Oscar, Isa, Harley, Kyle and Lucan also gave speeches about why they should be school councillors. We then did our vote for the boys. We came back together to find out the results… it was very exciting! We did the girls first and it was very close but we elected Miranda. Then we did the boys. As you can see from the photos that was also a close vote but we elected Sean. This is extra special as Sean has only been in our class for three weeks! Well done Sean and Miranda. We know you will make us proud at school council meetings. 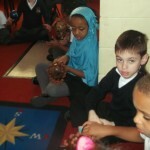 Today we enjoyed a very productive Music lesson. 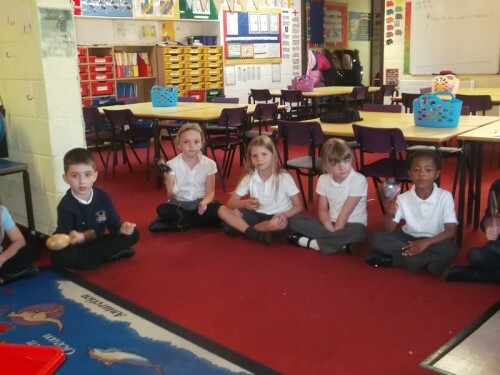 We started by learning all about the beat in a piece of music and practised tapping and clapping along. We then learnt TWO new songs! 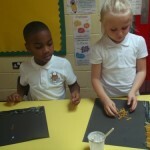 We learnt ‘Uncle Tom’ and ‘Bones’. Both of these songs link nicely with our topics and we particularly enjoyed the actions that went with them. We hope you enjoy the videos of us singing our new songs. This week in English we have been reading the story ‘Oliver’s Vegetables’ by Vivian French. She is the author who visited our school last year so we were very excited to read this book. 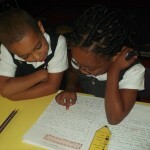 We are leading towards writing our own version of the story next week in our extended writing session on Thursday. We are going to use the pattern of this story to help us so today we learnt a version of this story. It is not the whole story but it will help us with our writing. We had a lot to learn! We hope you are as impressed as our teachers were. 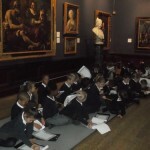 Today Key Stage One visited Birmingham Museum and Art Gallery. We had a very busy but wonderful day. 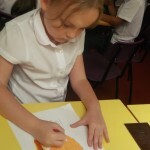 Toucans started the day by having a Pattern and Print workshop. 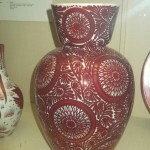 Anna, the teacher at the Museum, took us to a special room in the gallery where we looked for different patterns. There were lots of interesting items with patterns on such as plates and teapots but there were also patterns all around us on the building itself. We found the patterns and drew them, taking care to add lots of detail. 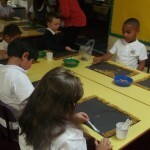 Next, we went into the Art room where we turned one of our patterns into a printing tile. We drew our design onto a polystyrene tile. It was quite difficult because we had to do it deep enough so it would print, but not too deep or it would break. 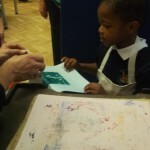 After that, we put printing ink on our tile and used an old-fashioned printing press to print our designs. They looked fantastic! As printing ink takes a long time to dry we left our work at the Museum. Anna will post them to us in about a week and we will display them proudly in our classroom. 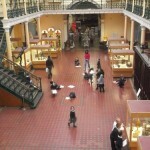 In the afternoon we explored the Art galleries for ourselves. 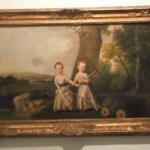 We went and looked at some paintings from over 300 years ago! We thought the people wore quite funny clothes and had unusual hairstyles. 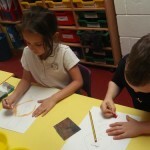 We practised our own drawing skills by trying to re-create one of the portraits we liked the best. We tried hard to add enough detail. 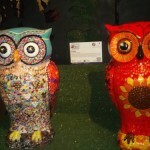 Then we went to look at the Little Hoot display. 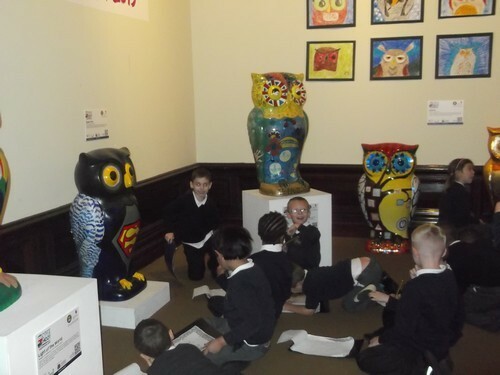 These were owls that were designed by schools to go with the Big Hoot owl project. We thought they were absolutely fantastic! 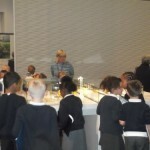 Before we left we went to look at the Staffordshire Hoard. 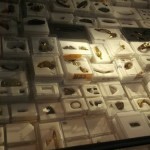 We couldn’t believe all this wonderful treasure was just lying under the ground for such a long time. It was amazing! At the end of the day we set off back to school. 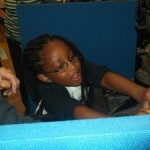 Maddison said ‘It was a wonderful day’ and Llukan enjoyed it so much he said ‘I want to go there again’. Toucans behaved impeccably, which is very hard to do in such a quiet place. 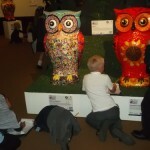 Well done Toucans – your teachers are very proud. We have been working very hard this week to make our classroom look wonderful. 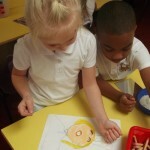 We have made portraits of ourselves looking like little masterchefs as this is our topic for the term. 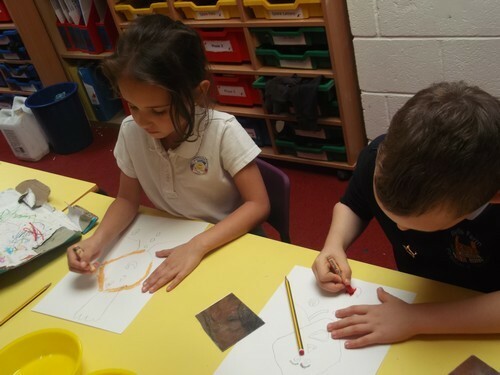 We learnt how to draw our faces so that they looked like us with lots of detail on. We coloured them in with oil pastels. 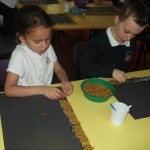 We then added rice to make our masterchef hats! We also worked on making a frame to go with our portrait so if you come into our classroom next week you can experience our very own art gallery. 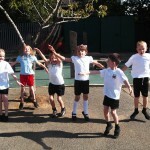 We have really enjoyed our first week back in school and already getting into the swing of things. We have taken home our first piece of homework and are very excited to start earning stickers for completing it. We are also very excited for our trip on Monday! We will let you know how we get on.